I bought this for my 20-something son a few years ago and he loves it. 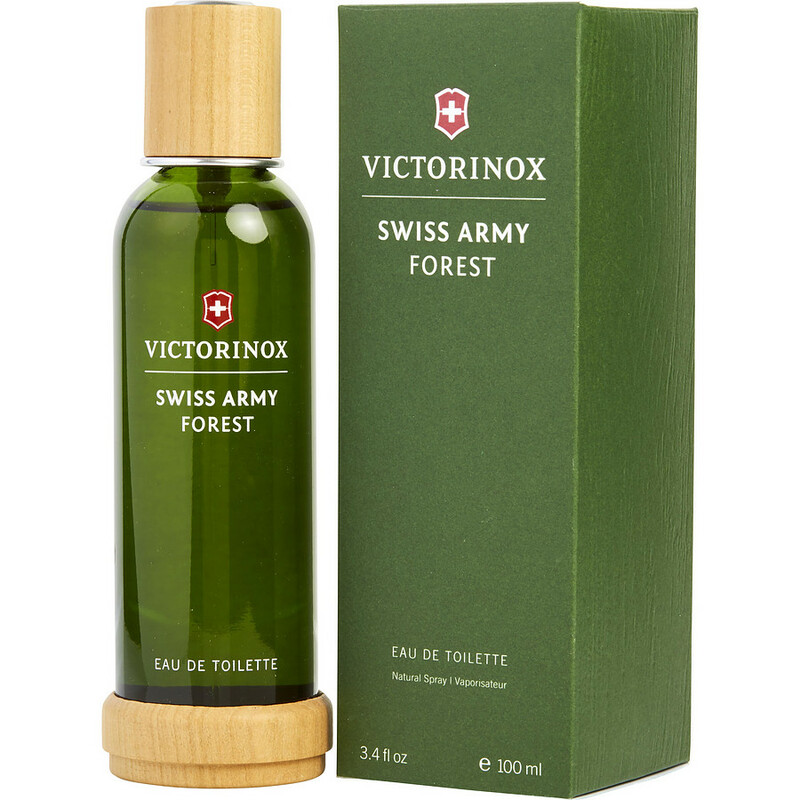 It's fresh, woodsy, and piney but not sweet and cloying, as even some men's fragrances can be. I know he likes it because it's on his Christmas list every year. If my husband wore cologne, I'd want him to wear this one too.